Sally Aderton officiated her first wedding New Year’s Eve 1990 at the request of her best friend. Little did they know it would continue to be one of the joys of her career. 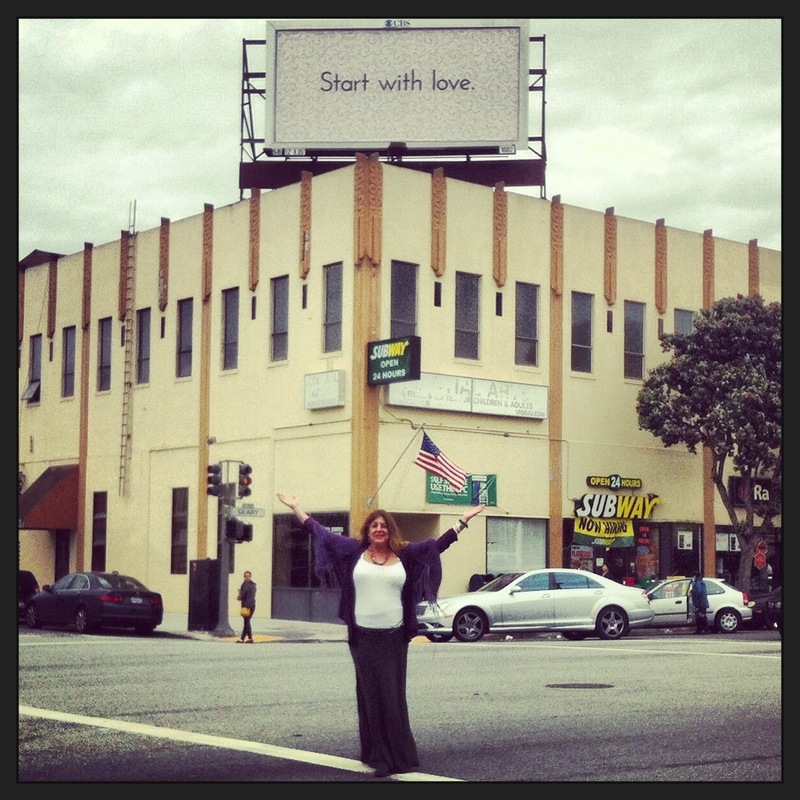 Sally has spent a lifetime in service to helping the world live through love, with love, by love.